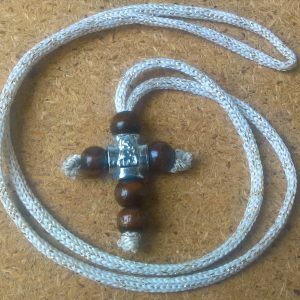 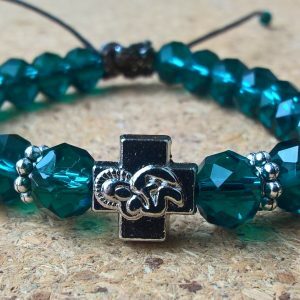 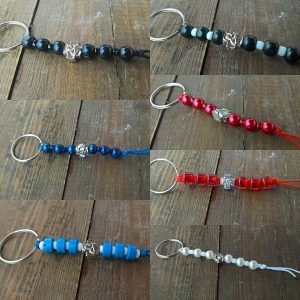 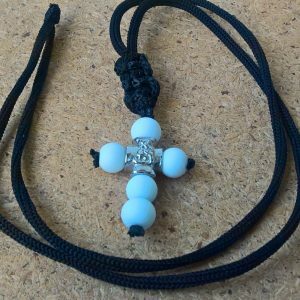 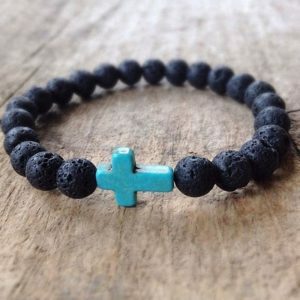 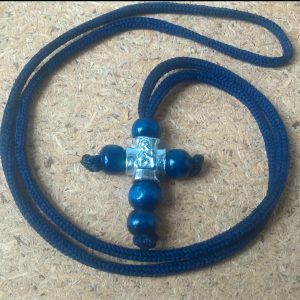 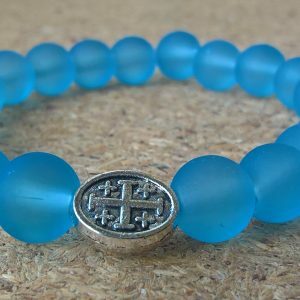 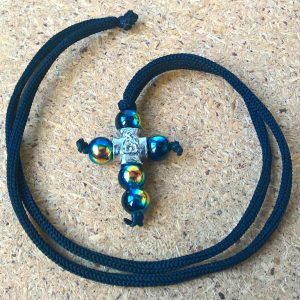 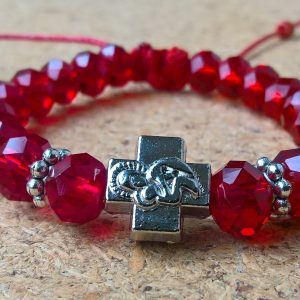 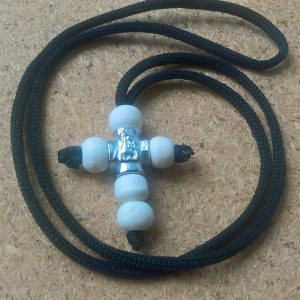 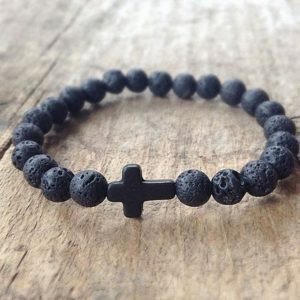 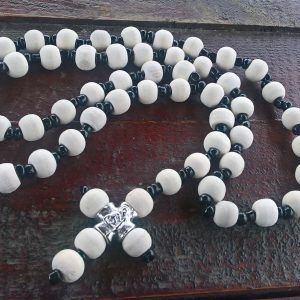 Handmade christian jewelry, necklaces, bracelets, rosary, prayer beads, prayer ropes. 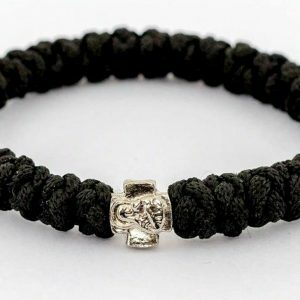 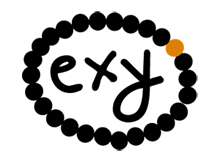 All jewelry is handmade, made of wool or silk rope, wooden, stone, metal or glass beads and pendants. 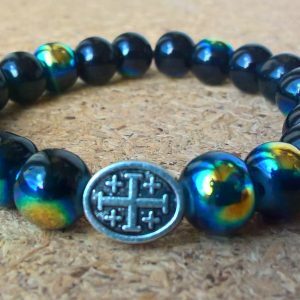 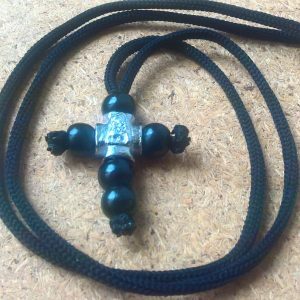 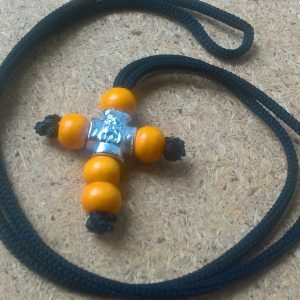 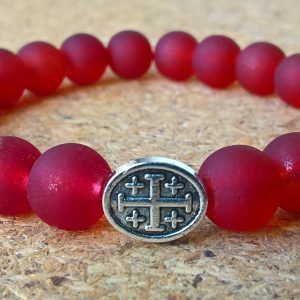 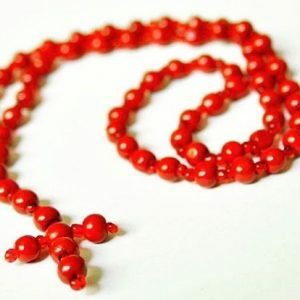 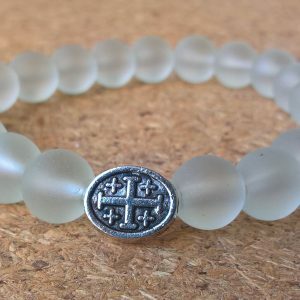 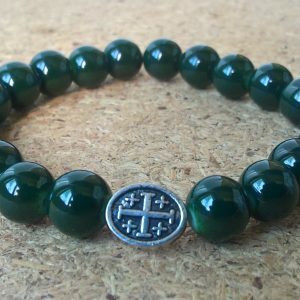 All the jewelry in our store is handmade and blessed by the Orthodox church.